We know meeting someone for the first time can be intimidating, and going to a new church for the first time can be nerve-racking. 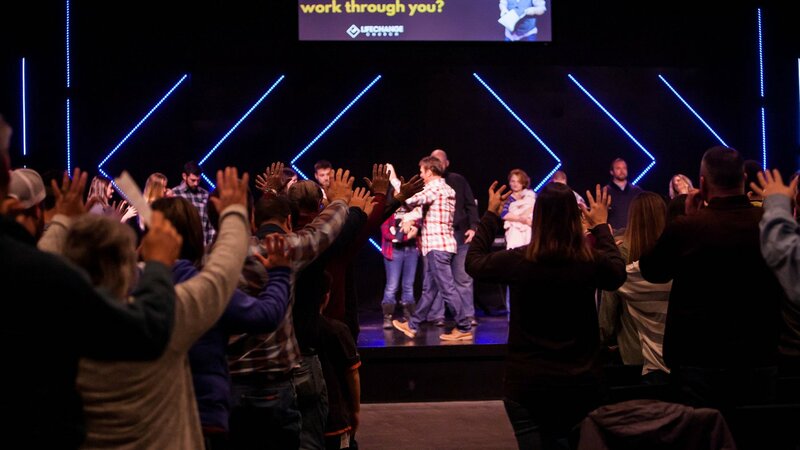 We want to help make your first experience at Life Change Church a great one! In total, our service is about 75 minutes in length. Services begin with our worship band leading the church in music - song lyrics are projected onto the screens so you can sing along and/or engage with worship however you feel most comfortable. After the music is complete you can expect a welcome time, a few announcements, and a short message on giving. Next, Pastor Ron shares for about 30 minutes. His messages from the Word of God are powerful and relevant to your daily life. Finally, we conclude service with a time of worship, prayer, and seeking God's presence at the the altar. 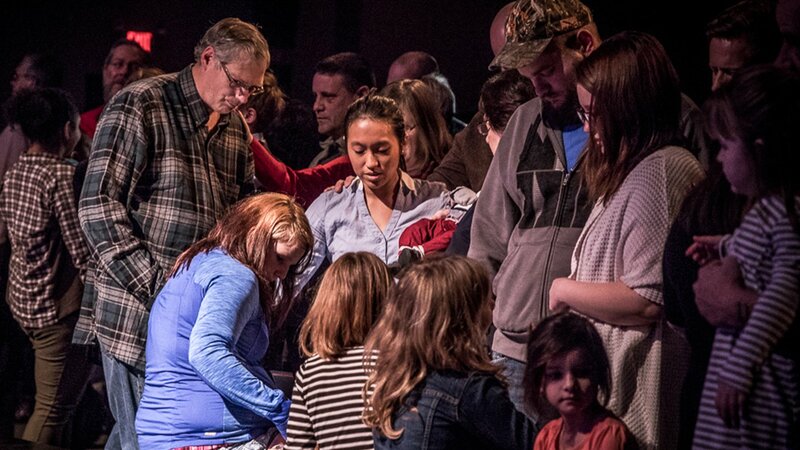 We believe that our worship and altar time is something that sets us apart from other churches. We encounter the presence of God and leave changed each and every weekend!  What's the culture like at Life Change? Sunday's at Life Change are exciting, casual, and relaxed. Come as you are and expect to feel welcomed as our guest. 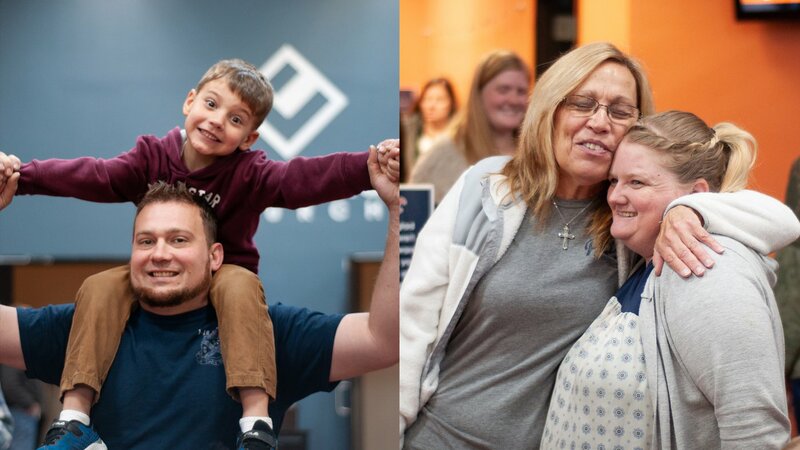 We like to think that our church is one big family, and we would love to have you be a part of it. 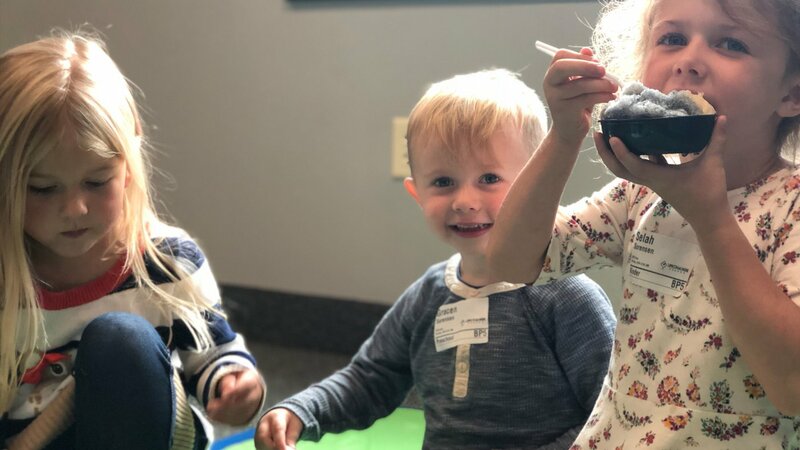 We believe that kids should have a blast at church every single week - and at EPIC Kids, we make this a priority. The other thing we make a priority is your children’s safety. Because of that, we have a detailed check-in process for our EPIC Kids program the first time that you visit. You’ll want to leave yourself an extra ten minutes to get signed in for the EPIC Kids experience. EPIC Kids is offered for children ranging from 6 weeks through 5th grade. "When we pulled in the drive, we were greeted by a member directing traffic. We told him it was our first time. He immediately let someone at the door know that we were coming. We were greeted at the door with a big welcome, shown around the church, and personally helped with checking in our kids. After that we were given a welcome card to fill out along with a free gift to their cafe. I've traveled the state teaching groups how to create a welcoming environment and let me tell you, this church is doing it right!"